As of 6 April 2017, certain large businesses are required to report on their payment practices, policies and performance. (See Reporting payment practices: line of duty.) This obligation is just one of a number of measures implemented by the government to clamp down on poor payment practices in the construction industry as well as other sectors. More measures are in the pipeline as we report below. Have your say! How should the government take into account poor payment performance in procurement processes? ensure each government department has a Small Business Champion so that SMEs are given a fair opportunity. On 10 April 2018, the Crown Commercial Service launched a consultation seeking views on how the government should take account of a supplier's approach to payment in the procurement of major contracts. How exactly will a supplier's approach to payment be assessed to see if it demonstrates a fair, effective and responsible approach? The consultation flags up action the government has already taken including: 30-day payment terms for public bodies under the Public Contract Regulations 2015 (PCR); its strengthening of the Prompt Payment Code (the Code) (including working towards 30-day payment terms); the use of Project Bank Accounts; setting up a channel for subcontractors to report late payment to the Crown Commercial Services Mystery Shopper team; and, creation of the Small Business Commissioner role to tackle poor payment practices. The consultation sets out the government's proposals for prompt payment as follows. A supplier's poor payment record should be taken into account in the procurement of public contracts over a threshold of £5 million. In assessing whether a supplier demonstrates a fair, effective and responsible approach to payment, two options are proposed. Option 1 would make the "poor payer" assessment part of the selection criteria for assessing the bidder's technical and professional ability. Bidders would have to supply evidence such as their standard payment terms, its systems for resolving disputed invoices, the effect of past poor payment practices on its supply chain and historic payment performance. Option 2 would enable a bidder's poor payment performance to amount to the ground of "grave professional misconduct" (under regulation 57 of the PCR). Such performance could result in the bidder being excluded from the procurement process. Exclusion would be considered on a case-by-case basis. The bidder would be able to show whether it had "self-cleaned" under the PCR by, for example, compensating those that had suffered from its poor payment performance. The government is aware that both of these options would add burdens to both contracting authorities and bidders. They have therefore requested feedback so that they can understand the risks and benefits better. The consultation also references the recently introduced statutory requirement for businesses to report on their payment practices and the Code. Signatories to the Code, undertake to pay suppliers within a maximum of 60 days (met by paying 95% of undisputed invoices unless there are exceptional circumstances), and to work towards adopting 30 days as the norm. While not all suppliers are covered by the statutory payment reporting requirement or are signatories to the Code, the government recommends that the payment of 95% of undisputed invoices within 60 days over two consecutive six-month periods is an appropriate benchmark of payment performance. The above measures would apply to all government departments, their executive agencies and non-departmental public bodies in England, Wales and Northern Ireland. If you would like to respond to the government's consultation, it can be accessed here. It closes at 11.45 pm on 5 June 2018 and the outcome is expected to be published within 12 weeks of that date. 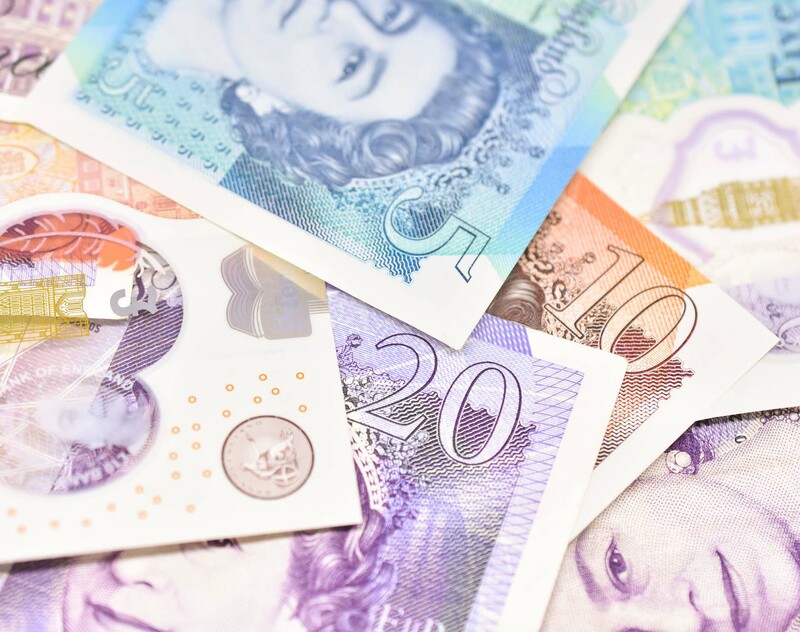 The Late Payment of Commercial Debts (Interest) Act 1998 enables a party to a commercial contract to charge a statutory rate of interest of 8% over the Bank of England base rate on outstanding payments (unless there is a different rate in the contract). The latest amendments to this statute came into force on 26 February 2018 when the Late Payment of Commercial Debts (Amendment) Regulations 2018 was enacted. The 2018 regulations, which apply in England, Wales and Northern Ireland, give representative organisations the right to start proceedings to restrain the use of grossly unfair terms relating to payment dates, interest payable or compensation for late payment. The terms apply where a person acting in the course of a business enters (or intends to enter) as purchaser into a contract to which the Late Payment of Commercial Debts (Interest) Act 1998(5) applies. SMEs who might not have had the funds to take action against another party, will now have a way to challenge unfair terms. It is worth noting that the regulations do not define what amounts to a "grossly unfair" payment term. This is a fairly obvious omission but the government has explained that the definition will be clarified by the judiciary as more disputes arising from unfair payment terms are taken to court.